Margaret Thatcher granted the deathbed request of a spy who masterminded one of the greatest World War II operations. 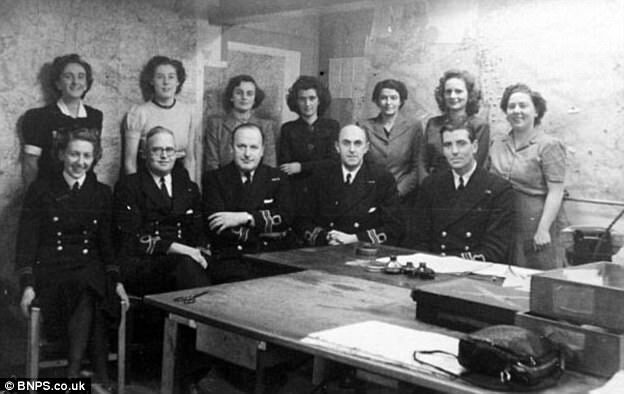 Ewen Montagu wanted to find out the official verdict on Operation Mincemeat, an audacious plan which helped change the course of the war by fooling the Nazis into diverting their troops to the wrong place. Newly-declassified National Archives files reveal that Mr Montagu, a judge who volunteered for the Navy during the war, wrote to Mrs Thatcher from his deathbed with his request. The files reveal that the then Prime Minister granted his last wish, enabling him to read the official account of his success. Mr Montagu’s wartime deception, which was the brainchild of James Bond creator Ian Fleming, remains one of the most stunning feats of espionage. Agents transported the body of a dead tramp dressed in military uniform with fake invasion papers in his pockets to southern Spain by submarine and released close to the Spanish coast. 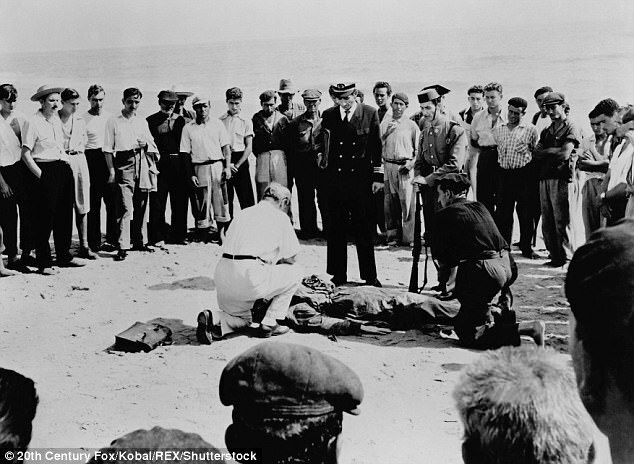 The body was found by a fisherman who gave it to his government who, in turn, passed it to the Nazis. The faked documents, the subject of the 1950s film The Man Who Never Was, even made it to the desk of Hitler himself. By convincing the Nazis that the Allies planned to attack Greece instead of Italy, the plot helped change the course of the war. The extraordinary tale is the subject of a number of books and films which chart how the hoax fooled the Nazis into diverting troops. Now it can be revealed that one of the central characters was desperate to know how history would judge him. 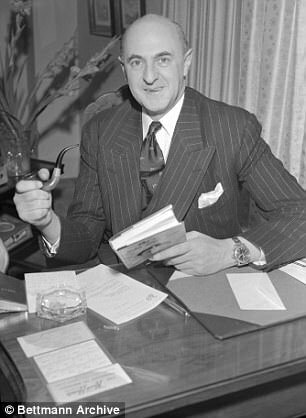 In a 1984 letter to her Cabinet Secretary Sir Robert Armstrong, he pleaded for the release of an official book on his exploits. 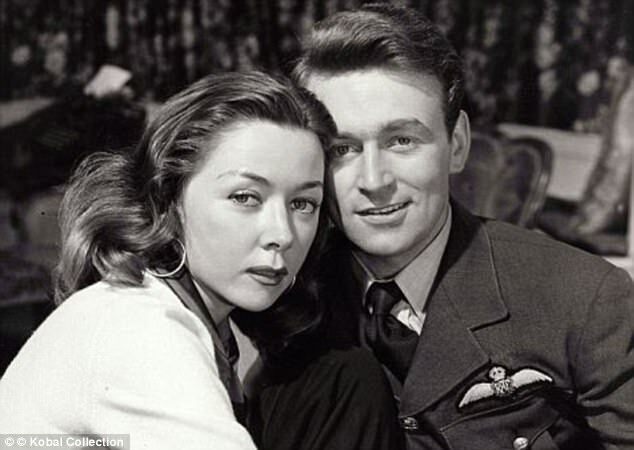 He had discovered that an official history of the operation – which he described as ‘an account of real triumph’ – had been banned under secrecy rules. His plaintive letter revealed he had ‘only months to live’ and he begged to see a draft of the book to learn the official verdict on the plan. The Naval veteran also pleaded for its release on the grounds that it would boost public morale at a time of uncertainty. He wrote: ‘I, and some others, devoted more than five years of our lives to attempting to deceive the enemy and, on all the evidence then available, we seemed to have been very successful. He said he had been ‘eagerly awaiting’ the publication of Professor Howard’s Official History but was told it was officially banned. Expressing surprise that the account remained secret despite his exploits having taken place 40 years earlier, he said publication was ‘desirable’. ‘We are surrounded by an atmosphere of difficulties, dissension and trouble, yet the public are deprived of (what I believe to be) an account of a real triumph of co-operation and ability,’ he wrote. The letter is marked ‘very urgent advice please’. 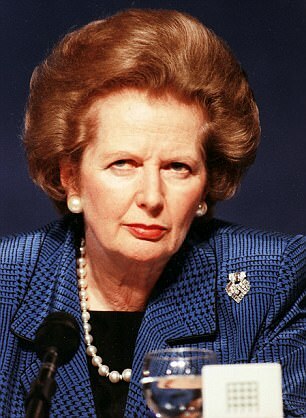 Mrs Thatcher was clearly moved by its emotional tone and said she was ‘content’ for Mr Montagu to see the typescript. She allowed it on condition ‘that he reads and returns it and does not show it to anyone else’ - and stated that it should not be published. Despite his gratitude, he pressed the subject of publication once more, writing that a failure to publish the book would ‘wickedly distort history’. ‘Even the best historians would get hopelessly wrong about why the Germans did this and how we succeeded in doing that,’ he added. 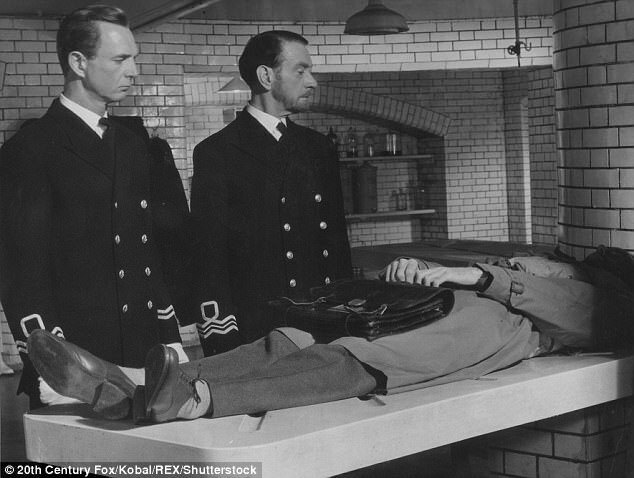 Operation Mincemeat was a spectacular plot used to deceive the Germans and helped change the course of World War Two. It started when a homeless tramp from South Wales was found dying in an abandoned warehouse near King's Cross in London and was taken to St Pancras Hospital, where he died. He was believed to have swallowed rat poison in a suicide attempt, which caused fluid to build up in his lungs - consistent with death at sea. The dead man's name was Glyndwr Michael, and he was 34 years of age a the time of his death. 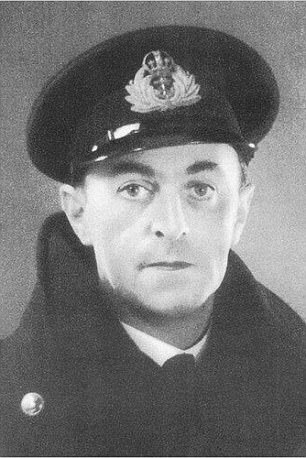 The coroner agreed to keep Michael's body in a cold store while the architects of the plan - Lieutenant Commander Ewen Montagu and Charles Cholmondeley - set about the task of creating a new identity for their corpse. Glyndwr Michael was turned into Captain William 'Bill' H.N. Martin of the Royal Marines. He was given an identity card, No148228. They chose the name because there was a number of William Martins on the Navy List for 1942, and they wanted German intelligence to be able to check. Montagu even gave 'The Man Who Never Was' a romance, complete with a bill for an engagement ring, and two carefully prepared love letters, plus a photograph of his 'fiancee'. In April 1943, the body was dropped into the sea from a Royal Navy submarine and then floated towards the coast of Spain. 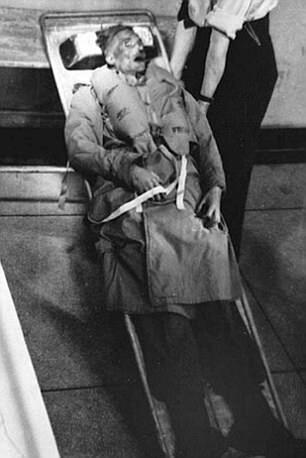 Operation Mincemeat fooled Hitler completely: German troops were deployed to the wrong place; thousands of British, Canadian and American lives were saved; Mussolini was deposed; and the course of World War Two was changed.